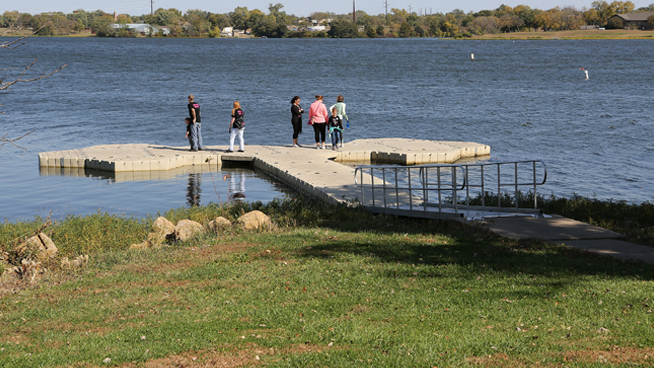 Lake Shawnee and Blind Tiger Brewery and Restaurant have been named one of ArrivaLIST’s Most Visited Places in Kansas by travelers last year. The Kansas Department of Wildlife, Parks and Tourism has teamed with data analytics partner ArrivaLIST to discover Kansas’ top 2018 travel destinations. This marks the second time in three years that Lake Shawnee has been recognized as a top travel destination. In 2017, travel site Expedia named Lake Shawnee the Best Place to Visit in Kansas.